Category: Other. 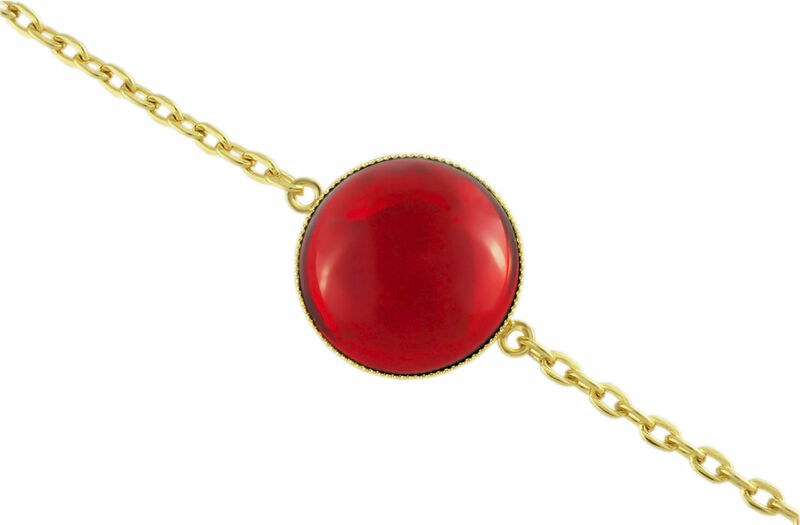 Tags: bracelet czech, bracelet glass, bracelet red, bracelet round, czech glass, gold bracelet, gold czech, gold glass, gold red, gold round, red czech, red glass, round czech, round glass, round red. 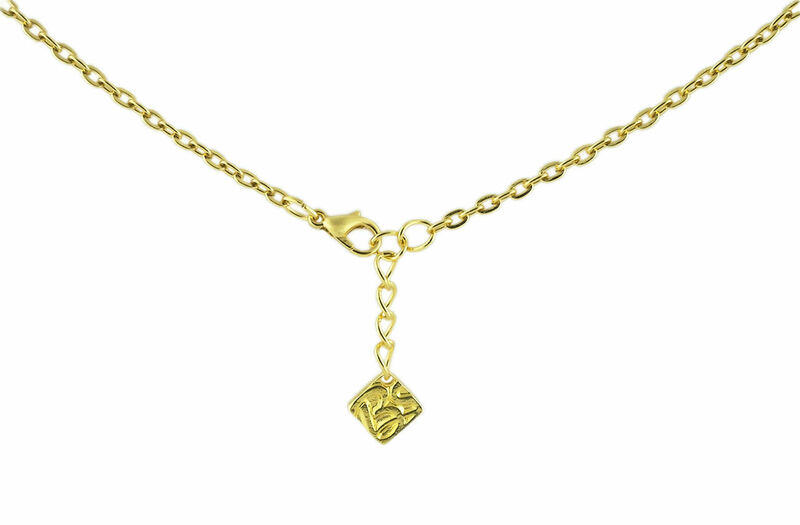 Metal: 24K Gold Plated in Bohemia (Czech Republic) – very strong and durable plating. Lead and cadmium free. In BohemStyle jewelry designs we use beads, made from Czech Bohemian glass, handmade lampwork beads with additions of 24K gold and 925 fine silver, handmade glass stones, 24K gold plated and 925 silver plated settings plated in Czech Republic with strong quality control, that ensures durability of plating. 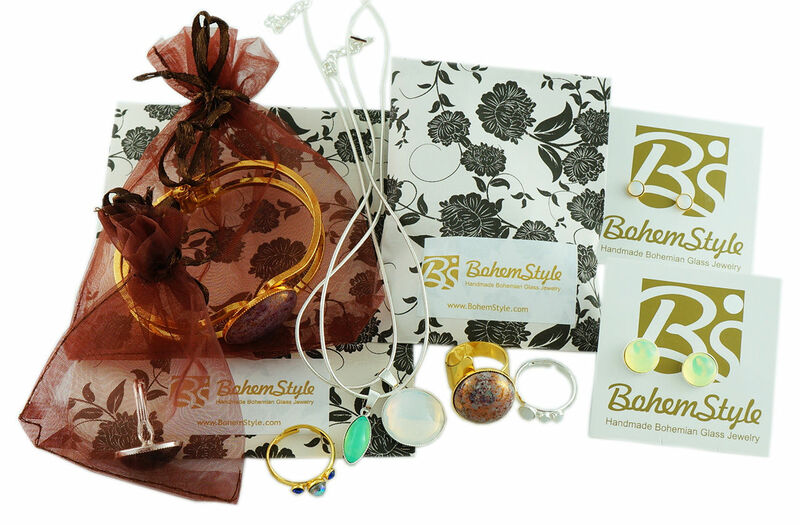 All BohemStyle designer jewelry pieces are coming in luxury flower paper bags or brown organza gift bags and have an authenticity card.